As your automotive dealership, we’re dedicated to delivering high-quality service to you at every step of the car ownership process. That means delivering genuine INFINITI OEM parts to our customers whether they’re planning a DIY home auto project, need repairs at our dealership, or want to improve their car with new INFINITI accessories. 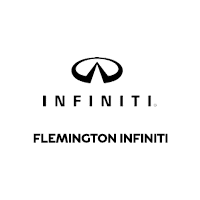 We regularly stock INFINITI Q50 accessories as well as INFINITI QX50 performance parts. If you’re looking to take advantage of the INFINITI QX80 towing capacity with towing accessories, we’re able to help with that as well. Whether you’re considering maintenance, repairs, or accessorizing your vehicle, you can ensure you’re getting the right product at a fair price by purchasing your INFINITI car parts and accessories directly from our parts department. All you have to do is place your order online, and we’ll give you a call as soon as it’s ready to pickup. As your automotive dealership, we're dedicated to delivering high-quality service to you at every step of the car ownership process. That means delivering genuine OEM parts to our customers whether they're planning a DIY home auto project, need repairs at our dealership, or want to improve their car with new accessories. Our service department keeps a large inventory of factory OEM parts in stock at all times, because we know how important it is to fit the vehicles we're servicing with genuine manufacturer parts. 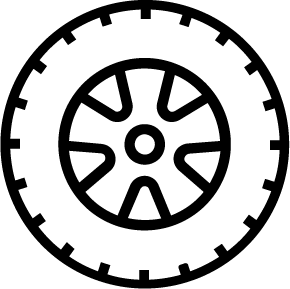 In fact, using factory parts over aftermarket parts can be the difference between having a car that lasts for ten years or more and a car that dies out prematurely. Whether you're considering maintenance, repairs, or accessorizing your vehicle, you can ensure you're getting the right product at a fair price by purchasing your parts and accessories directly from our parts department. All you have to do is place your order online, and we'll give you a call as soon as it's ready to pickup. If you have any questions in the meantime, don't hesitate to contact our parts department directly and visit us at the dealership.